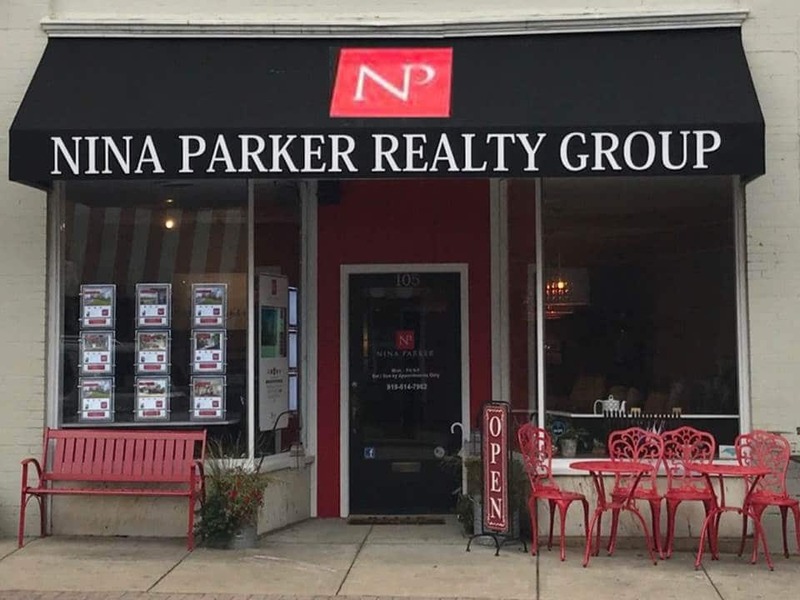 Welcome Nina Parker Realty Group! 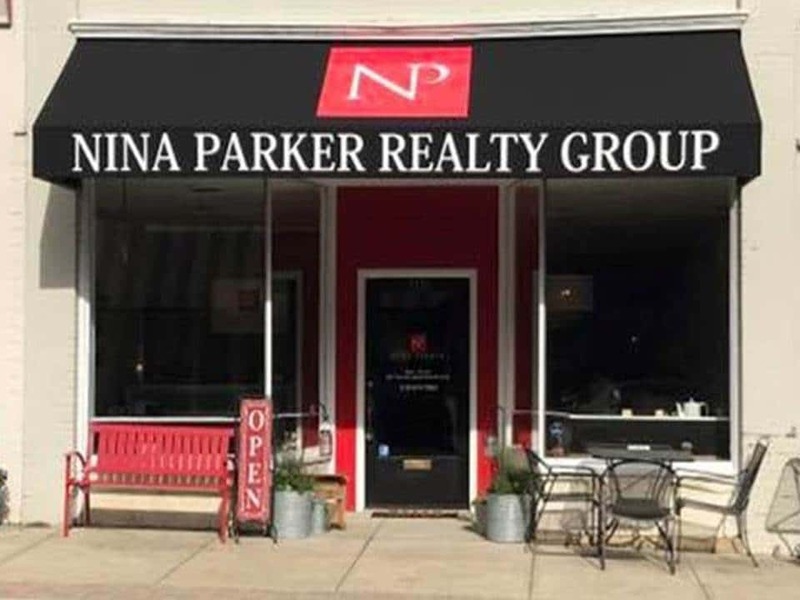 We are proud to welcome Nina Parker Realty in Apex, North Carolina to the WindoVision family! Nestled in the the heart of Downtown Apex, Nina Parker Realty Group offers the finest service and attention for home buyers in the Greater Raleigh/Durham area. With the addition of Windovision to her storefront, Nina and her team are now able to offer something completely unique to Apex. 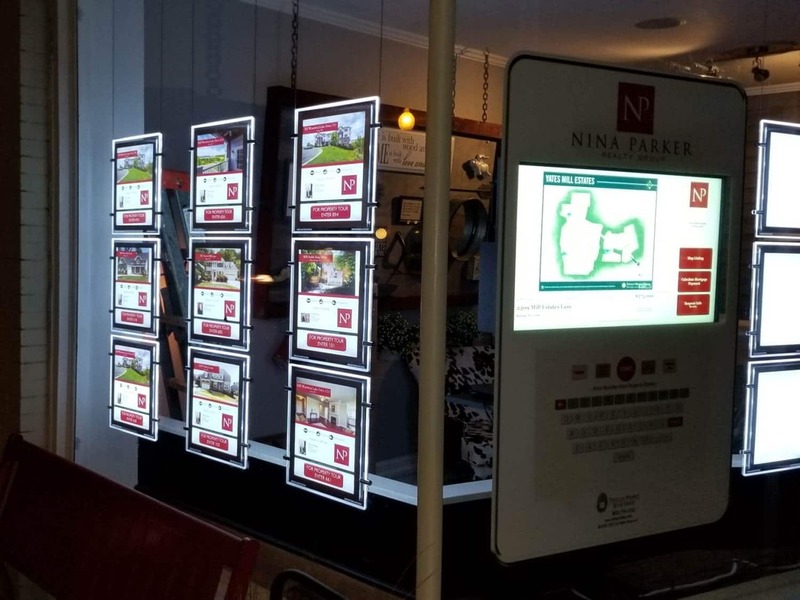 In addition, with her new interactive real estate window display, Nina is able to offer property information for any listing in the Apex area on demand 24 hours a day! With bright, clean displays alongside an easy-to-use touchscreen, WindoVision is sure to drive sales around the clock. Nina has big plans to utilize the versatile kiosk system in the window to drive business for both her and other local home service providers. 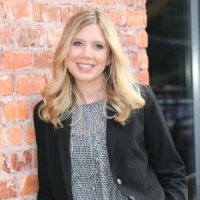 She plans on putting content for local builders and other vendors on the system. Consumers will be able to search local listings, calculate mortgages, and much more! These shrewd additions to her office are sure to make Nina Parker Realty Apex’s one-stop shop for all of its’ Real Estate needs! To learn more about Nina and her office, visit her Facebook page. To learn more about WindoVision, click here to watch a quick video and request a Demo. Schedule a demo today! Schedule! © 2019 WindowVision®. All Rights Reserved. Click Here to sign up for a DEMO!